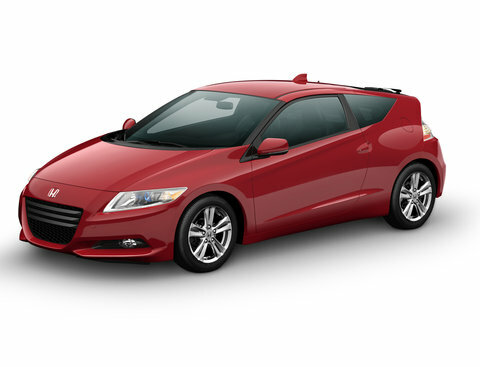 Honda Cars of Rock Hill, Near Charlotte, NC: 2011 Honda CR-Z has Arrived!!! 2011 Honda CR-Z has Arrived!!! We would like to take this opportunity to invite you to come see the newest member of the Honda family, the 2011 CR-Z. Come visit our showroom to see this very special brand new sporty hybrid! Test drive TODAY at Honda Cars of Rock Hill, 686 Galleria Blvd., Rock Hill, SC. Right next to I-77, exit 79 and the Galleria Mall. Call Toll FREE...1-866-562-2089 for more information.